Good Posture Supports A Healthy Lifestyle! Your overall health depends on ideal ergonomics of sitting and sleeping. 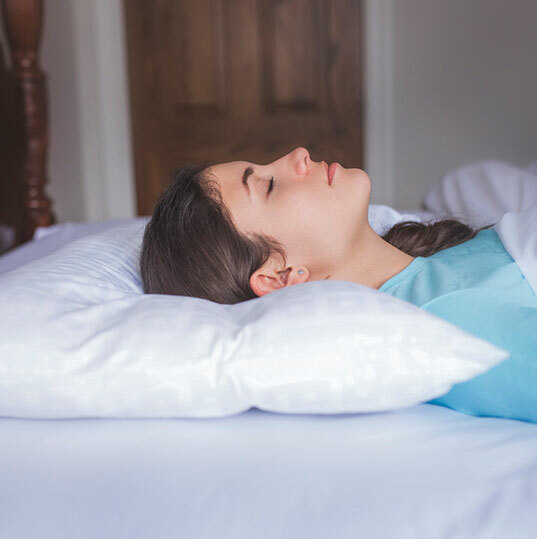 Designed by doctors who know about biomechanics of the human body, sitting effortlessly and sleeping better just got easier. 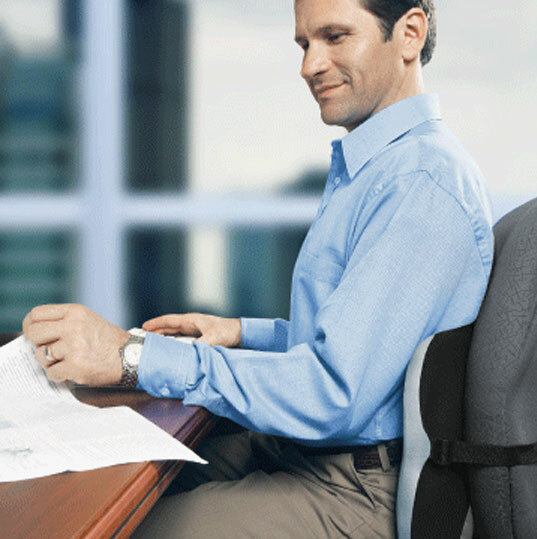 “Sit back and feel the difference of Effortless Natural Posture with the LogicBack Custom Posture support”. 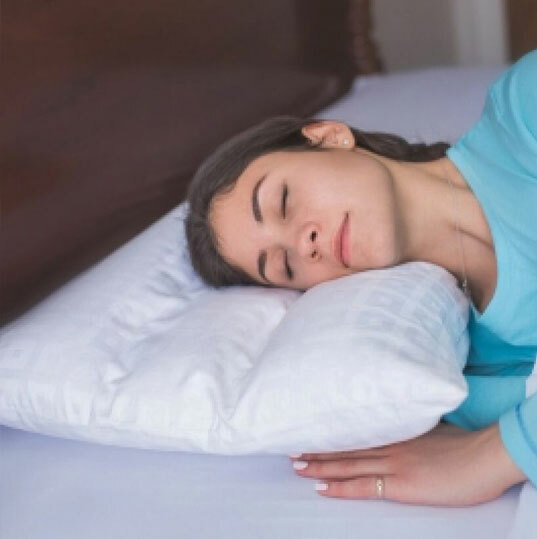 “Get the great sleep you’ve been dreaming about with the Logic Curve Sleeping Pillow”. 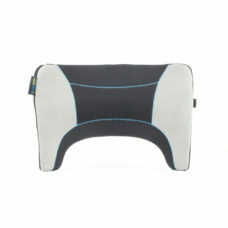 Our products are patented with special technology, giving you custom adjustable support, where needed. Make good sitting and sleeping habits part of your healthy lifestyle, with LogicBack custom posture support and Logic Curve contour pillow. Create your good posture and begin living healthy today! When I saw the logic back for the first time, I had to try it. Once trying the product, I could not believe it. I have used many lumbar supports and all had their faults, until now. 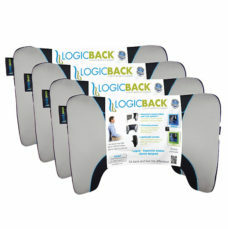 The logic back supports good posture, no more aches and pains from slouching. A simple, adjustable design, this is brilliant! Just shortly after starting university, I found that I was experiencing pain in my back due to long periods of sitting with improper posture. I began to use the LogicBack support and found that sitting at a desk became much more comfortable. My back feels significantly better because of this product. 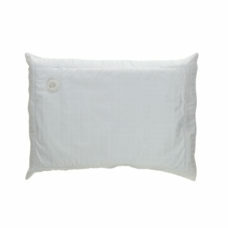 Additionally, I began to use the Logic Curve Contour Pillow. 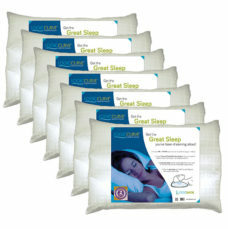 It is extremely comfortable and I have been able to sleep more comfortably. I would highly recommend both of these products.